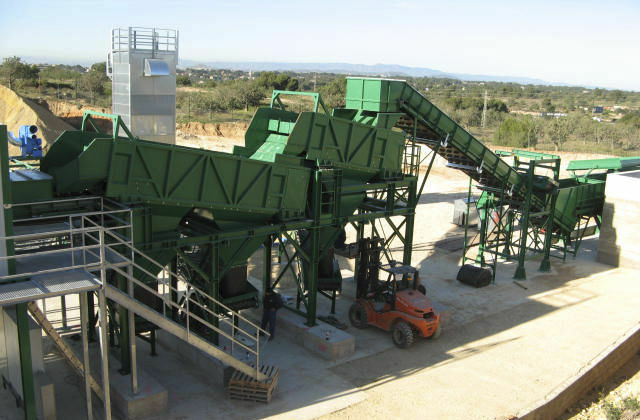 The EUROPRESS sorting systems have the task of sorting mixed material flows by type quickly and reliably. The usually time-consuming and less precise manual sorting at the conveyor belt is no longer necessary. It is replaced by a highly efficient automated procedure. 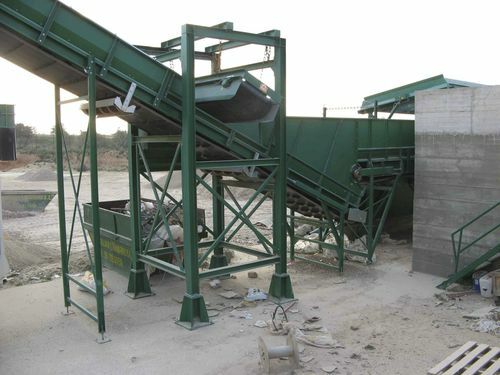 Our highly modern sorting systems separate, among others, paper, light-weight packaging, plastics, mixed construction waste, wood residues and metals. 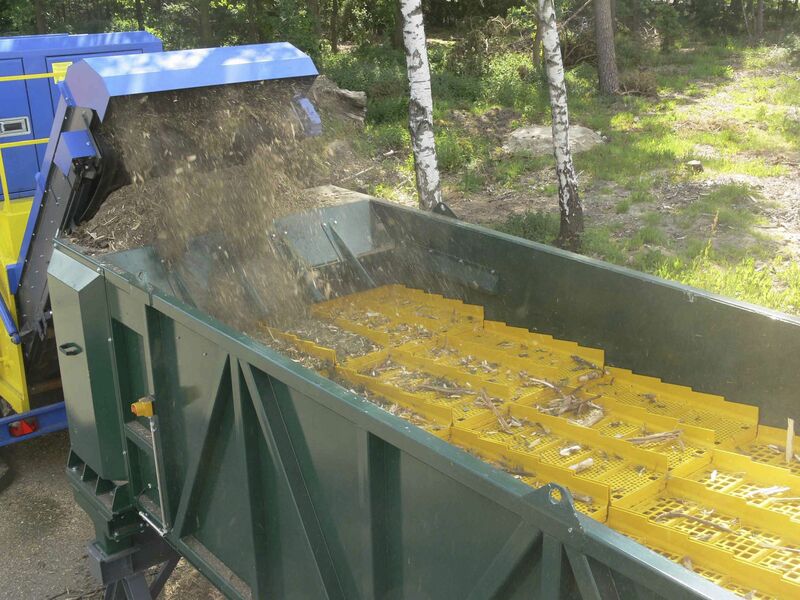 The sorters are particularly often used for unfiltered household waste that is made up of many different waste products. A throughput of up to 100,000 tons of household waste per year characterises our systems as particularly high-performance and productive. Throughput is implemented according to the customer's wish. Europress acts as general contractor for the customer and coordinates interfaces between the individual sorting units as well.